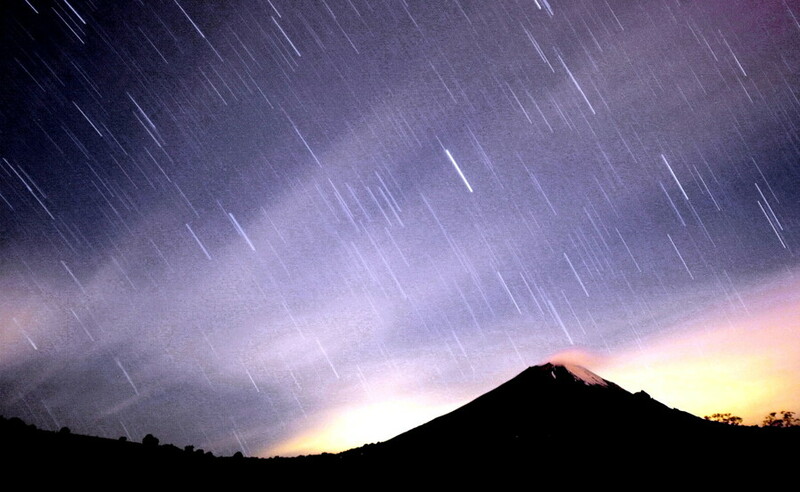 An asteroid listed as a potential hazard to Earth is about one kilometer larger than first thought, according to astronomers. The 3200 Phaethon, named after a mythical Greek character credited with almost destroying the sun, came within 10.3 million kilometers of Earth on December 16. 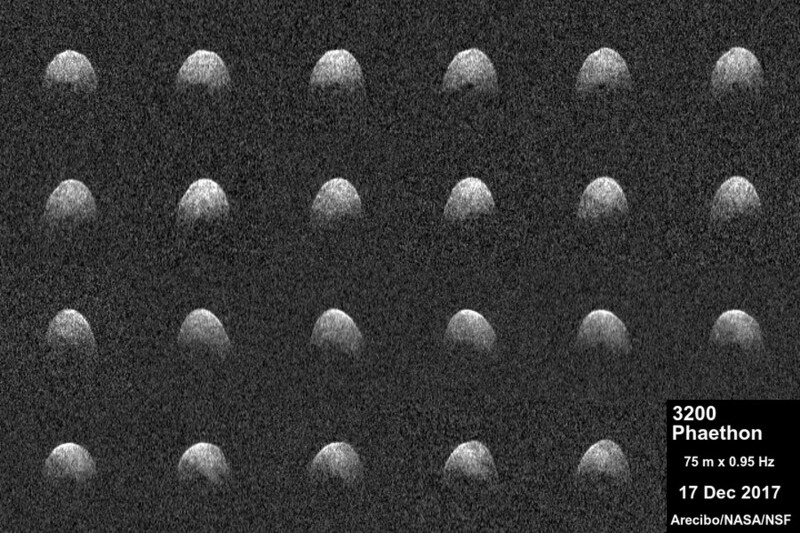 The relatively close encounter, about 27 times the distance of the Earth to the moon, enabled scientists at the recently renovated Arecibo Observatory Planetary Radar to get a closer look at the egg-shaped asteroid. The Arecibo Observatory Planetary Radar had been damaged as Hurricane Maria hit Puerto Rico earlier this year. But the giant radio telescope is now back in working order, as is evident from new radar images of apollo asteroid 3200 Phaethon. The images, published online by NASA, reveal the spheroidal asteroid to have a large depression - at least several hundred meters wide at its center. High frequency radio signals from Earth did not return from the mysterious dark zone, suggesting it could be a crater. 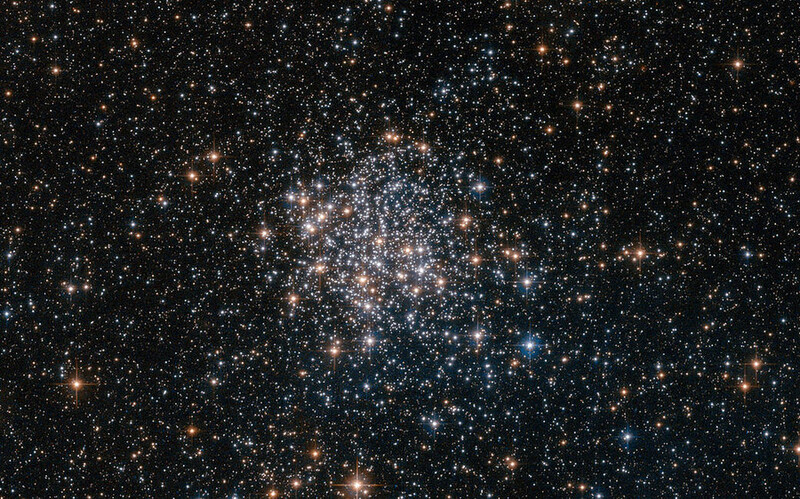 Discovered initially in 1983 by NASA’s Infrared Astronomical Satellite, 3200 Phaethon is listed as “potentially hazardous” due to its size and occasional encounters with Earth. 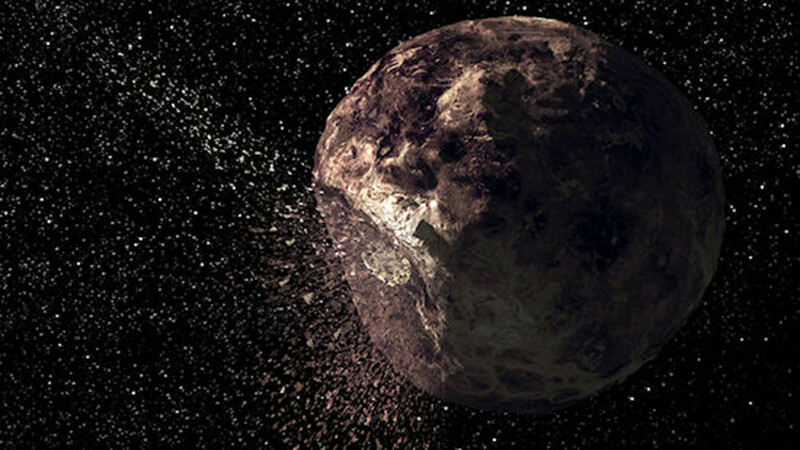 While it may be on a ‘watch list’, the asteroid is not thought to be on course for a collision with our planet. However, it is scheduled to come a little closer in 2093. 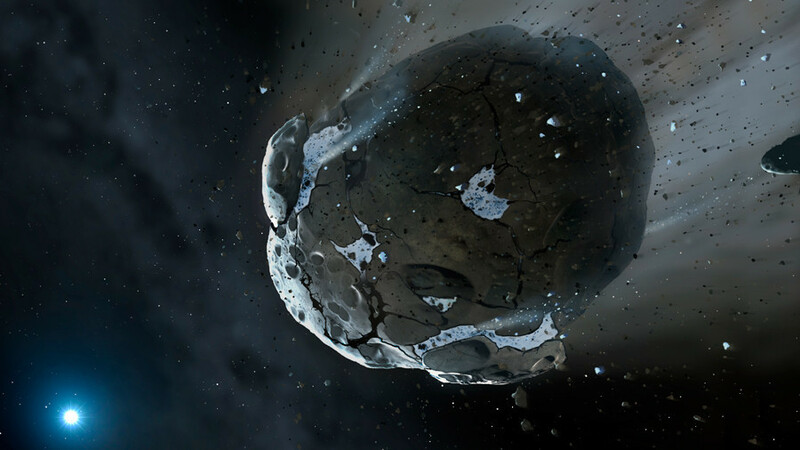 Analysis of the space rock reveals it is about 1 kilometer bigger than previous estimates. 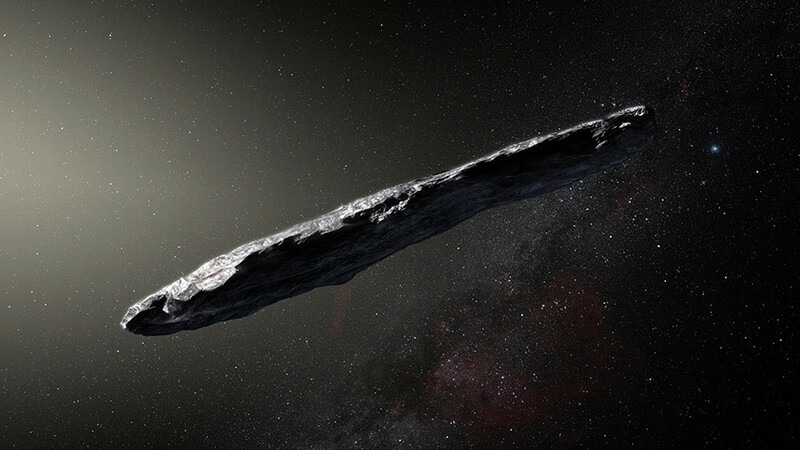 According to Patrick Taylor, a scientist at the Arecibo Observatory, the object is a similar shape to Bennu, an asteroid which NASA’s OSIRIS-REx craft will explore in 2018. 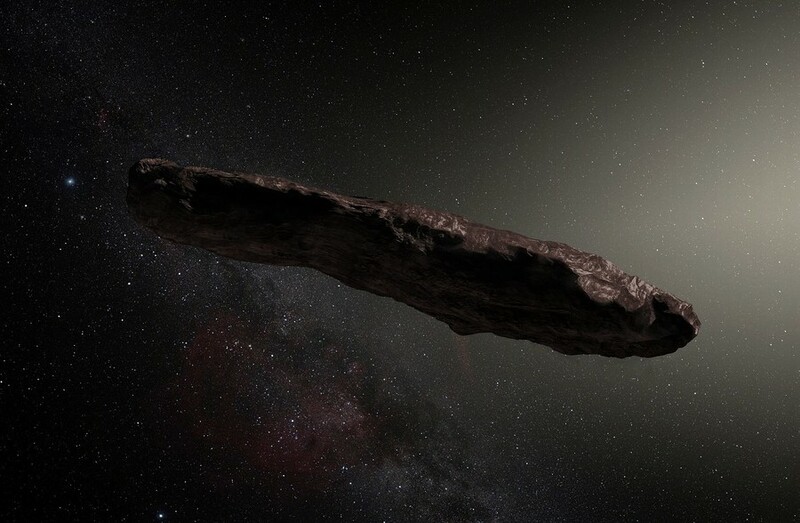 “These new observations of Phaethon show it may be similar in shape to asteroid Bennu, the target of NASA’s OSIRIS-REx spacecraft, but more than 1,000 Bennus could fit inside Phaethon,” he said.